Today we are excited to start our Month of Kindness for 2016! Although we should focus on being kind all year long, we choose to focus more on it at this time of year. People can get so caught up in the craziness of the presents, parties and goodies that they forget their manners sometimes 😉 Plus it is just fun to surprise people and make the smile! The holiday season can be hard for some people, and need a reminder that they are loved! 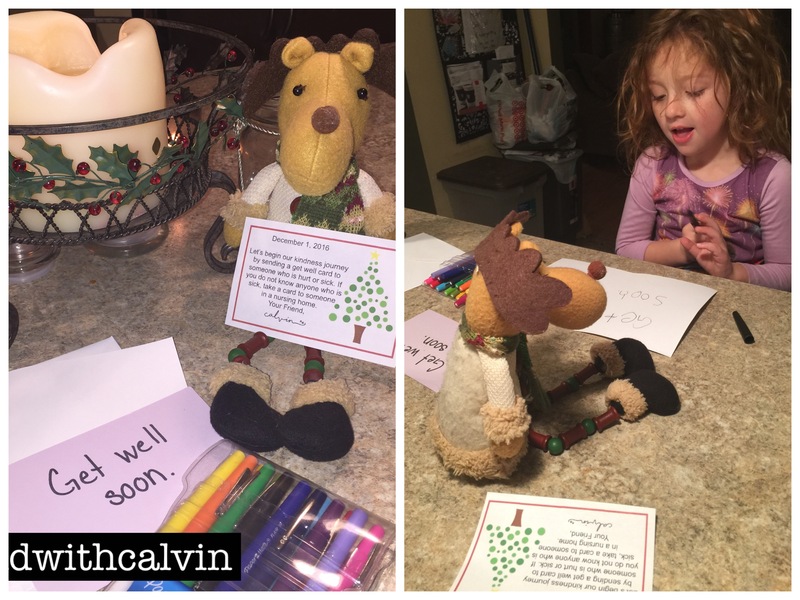 Let’s begin our kindness journey by sending a get well card to someone who is hurt of sick. If you do not know anyone who is sick, take a card to someone in a nursing home.